With its straight-talking labels and pocket-friendly prices, brands like The Ordinary and Beauty Pie have started a new era of no fuss skincare. The latest affordable range to hit Irish shores? The Inkey List, which launched in Arnotts earlier this month. 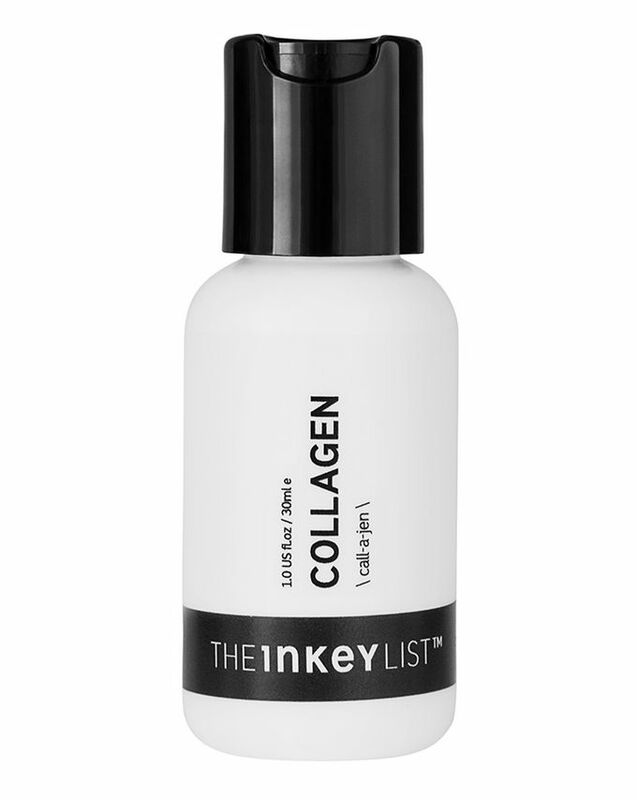 What the hell is an ‘Inkey List’, you’re probably wondering – well, founders Colette Newberry and Mark Curry previously worked in beauty buying and product development, and the title is an industry term referencing the ingredients listed on the label of a beauty product. There are 15 products, all priced from €5.99 to €11.99, and including all the ingredients we like to see: hyaluronic acid, vitamin C, and retinol, amongst more unusual ingredients like caffeine, turmeric and Q10. The brand aims to translate skincare into layman’s terms, with zero beauty jargon and easy to follow instructions. “If it’s hyaluronic acid we’re not going to call it something fancy,” Colette Newberry told Vogue. “We are just going to call it hyaluronic acid.” So, what have they got for us? Coffee wakes you up, so it tracks that a caffeine eye serum would perk up your eye area. 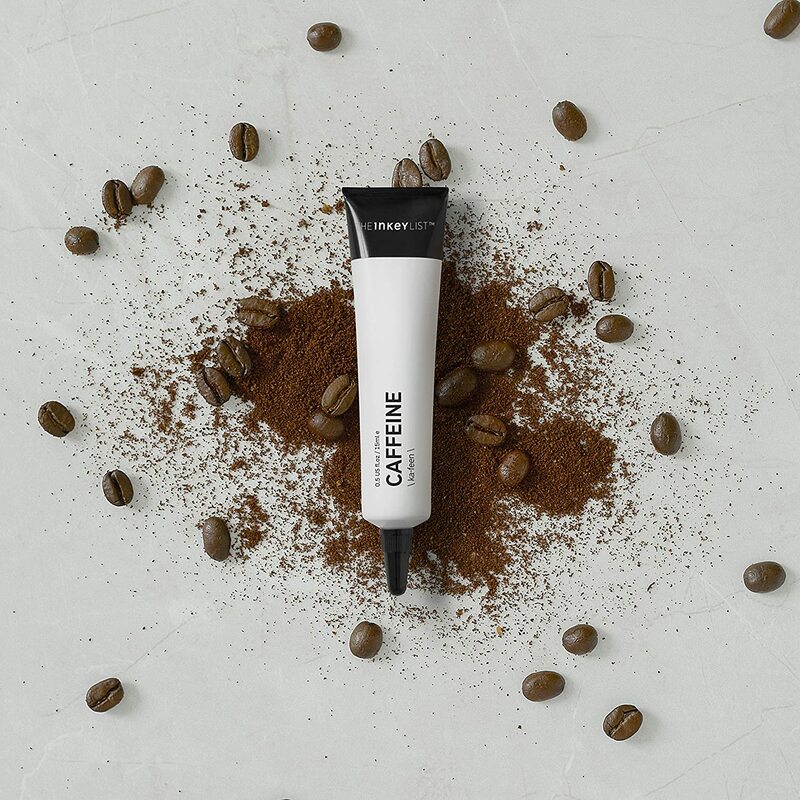 This claims to reduce puffiness, dark circles and the appearance of fine lines, thanks to caffeine helping stimulate circulation under the skin. Just what you’d expect – this is an anti-ageing serum designed to target fine lines and wrinkles and restore some of the skin’s elasticity. Hemp is everywhere these days, isn’t it? This will help to calm dry, stressed-out skin, adding a lovely hit of moisture. Everyone loves a little acid toner, and this one has a high percentage of glycolic acid to smooth and brighten skin and reduce pores. We’re supposed to be wearing SPF every day! No excuses. This moisturiser contains zinc oxide, which deflects harmful UVA and UVB rays – but it’s lightweight in texture, and doesn’t leave a white cast on the skin. Ideal.